Jordin Sparks drops a new mixtape entitled "#BYEFELICIA." "Bye Felicia" is a line from the seminal 1995 comedy "Friday," and somehow, it's taken on a new life this year. 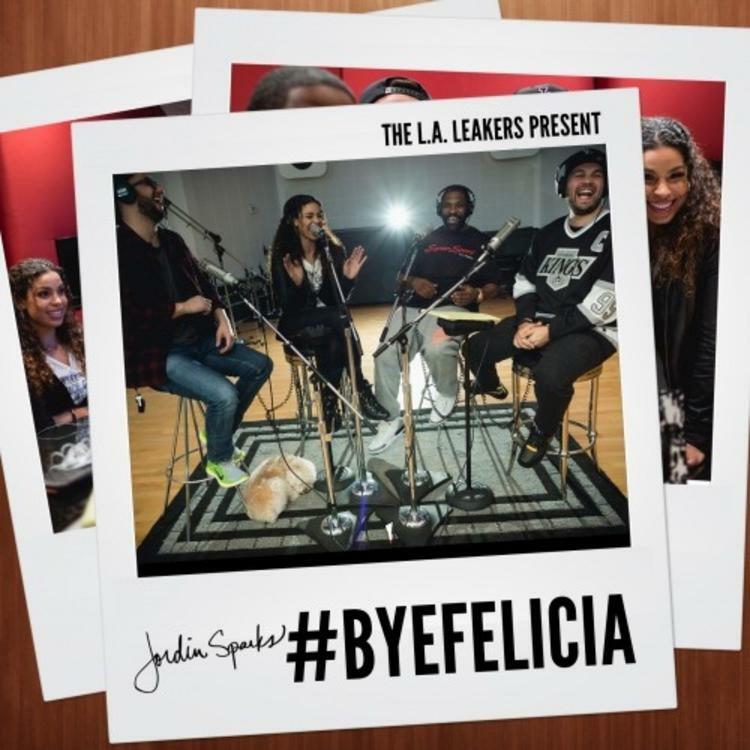 A quick search on Twitter and a scan of pop culture headlines in 2014 should clue you in to this phrase's current omnipresence, if viewing a mixtape entitled #BYEFELICIA doesn't do that for you already. After sharing her remix of Drake's "How Bout Now" last night, Jordin Sparks shares the nine track tape today. The only feature on the tape comes from 2 Chainz on "Double Tap," and outside of that, it's Ms. Sparks carrying the tape all by herself.